Family First Chiropractic and Wellness: Chiropractic Proves better for Golf? 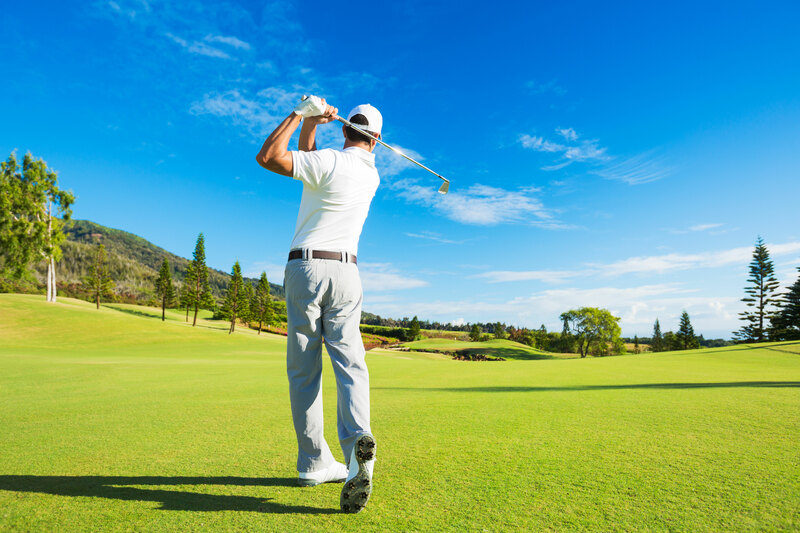 · Many golfers suffer from chronic low back pain. Back pain responds exceptionally well to chiropractic adjustments, increasing mobility and range of motion. · Chiropractic care aims to help improve posture and flexibility, two components of longer and more powerful drives. · We become less flexible with age and immobility (working at a desk job, sitting in a car driving everyday) contributes to that as well. Swinging a golf club requires collaboration on the part of many joints from the feet up to the hands, including ankles, knees, hips, spine, elbows and wrists. Lack of flexibility contributes to many repetitive motion injuries in the joints. Chiropractic care attempts to address, correct and prevent joint injuries. · When combined with stretching and corrective exercises, chiropractic care is a cost effective, all-natural way to improve mobility… which translates to consistency during the four – five hours it takes to play 18 holes. Increased flexibility and mobility can certainly improve your golf score. Just ask the pros – nearly 75% of them receive regular chiropractic care while on tour each year.